Website is easy to use and informative. Strings are good quality. Service is top of the line. Upon receiving the Aquila banjo strings with the red C string, I put 'em on my Gold Tone banjo uke. What difference! The tone, clarity, and loudness all surpassed my expectations. I had though about selling the uke before these strings arrived — what difference! So the strings are keepers and so is the banjo uke. 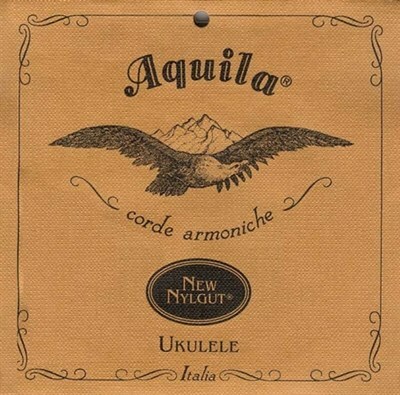 I purchased Aquila strings for my new Banjo Uke and they arrived quickly and in excellent packaging. I will be ordering from Strings by Mail for all of my ukes.